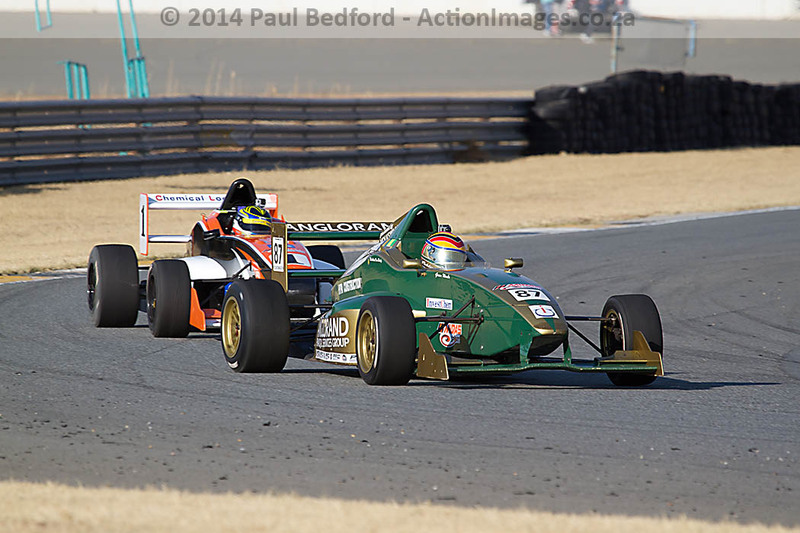 When the Formula Volkswagens take to Zwartkops Raceway on Saturday, 1 November, it is going to be for two very demanding races. The leading racers in the series are identically matched on points for the season and it will demand a focused approach for the driver hoping to claim the title the season. Robert Wolk (1 – Midas / Chemical Logistics / ATE) and Nicholas van Weely (87 – Anglorand) will be involved in a wheel-to-wheel battle for the title when the lights go out for race one and this is likely to continue right up until the chequered flag drops on the second race of the day. The battle for third is going to be just as intense as Werner Scholtz (3 – Motorvia / Investchem) and Jason Campos (19 – Hollard Insurance) have just four points between them, with Scholtz currently in the stronger position for that third podium position. Those four points are going to keep Scholtz on his toes and Campos charging hard with the podium so close. In the Midas Formula 1600 championship Scott Temple (3 – Investchem) has a fairly comfortable 11 point cushion to keep his championship hopes safe. Temple will still have to keep an eye on Keegan Campos (02 – Hollard Insurance) in order to keep his position in the championship secure. 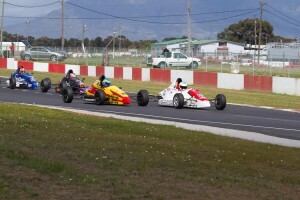 For Bevan Williams (02 – Hollard Insurance) third in the F1600 category looks certain as Graham Hepburn (04 – Suburban Bodyshop) will climb in behind the wheel of a Formula Volkswagen for the final round of the year. While far from home, Jayde Kruger has been flying the flag high for South African motorsport competitors. 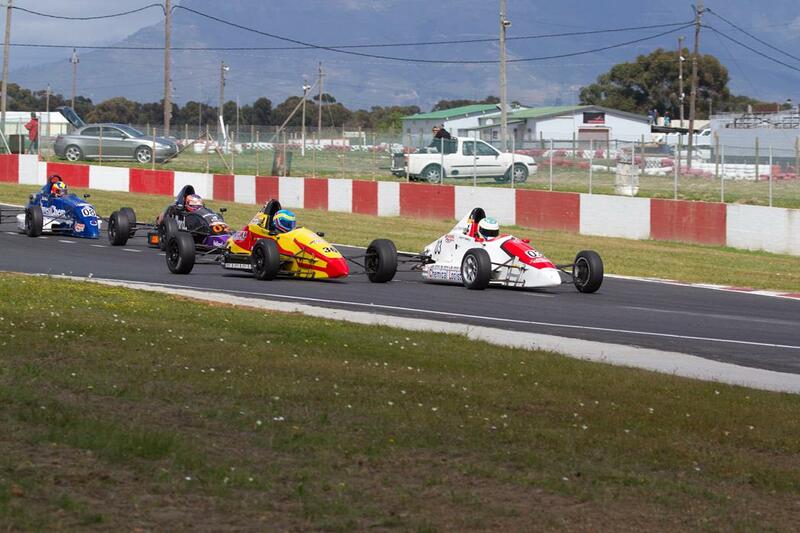 Kruger emerged victorious in the Dunlop MSA Formula Ford Championship. Kruger claimed his victory with 13 race wins for the season in this highly demanding championship. The final round of the season took place at Brands Hatch where Kruger chalked up his third championship victory in single-seaters, the first two being claimed right here in South Africa. Since that championship title it has been announced that Kruger will take to the track behind the wheel of the Airwaves Ford Focus in a British Touring Car Championship test on 29 October. For Kruger the BTCC test will be a rather different experience as he has raced only single-seaters for the last nine years.